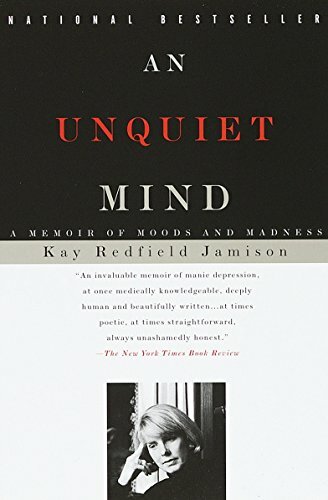 From Kay Redfield Jamison - an international authority on manic-depressive illness, and one of the few women who are full professors of medicine at American Universities - a remarkable personal testimony: the revelation of her own struggle since adolescence with manic depression, and how it shaped her life. 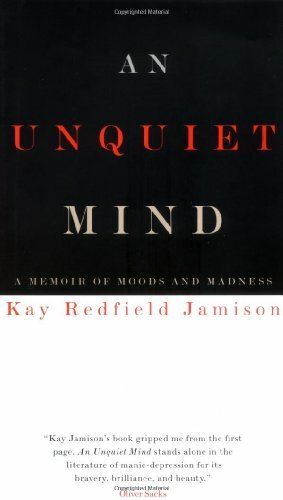 With vivid prose and wit, she takes us into the fascinating and dangerous territory of this form of madness - a world in which one pole can be the alluring dark land ruled by what Byron called the "melancholy star of the imagination," and the other a desert of depression and, all too frequently, death. 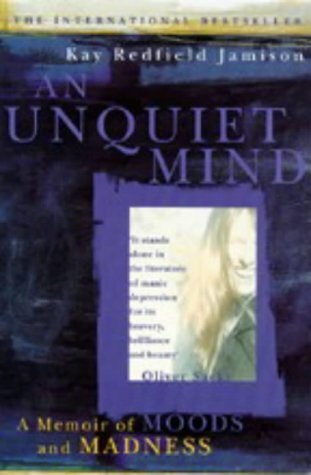 "It stands alone in the literature of manic depression for its bravery, brilliance and beauty." "The most emotionally moving book I've ever read about emotions." 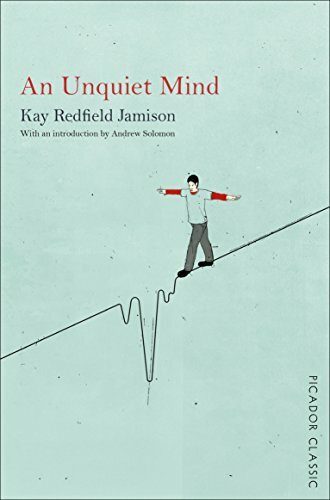 "An invaluable memoir of manic depression, at once medically knowledgeable, deeply human, and beautifully written ... at times poetic, at times straightforward, always unashamedly honest." 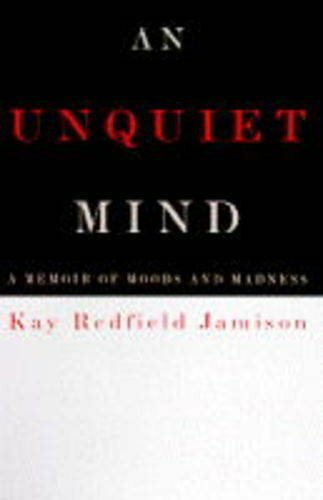 "Written with poetic and moving sensitivity ... a rare and insightful view of mental illness from inside the mind of a trained specialist." 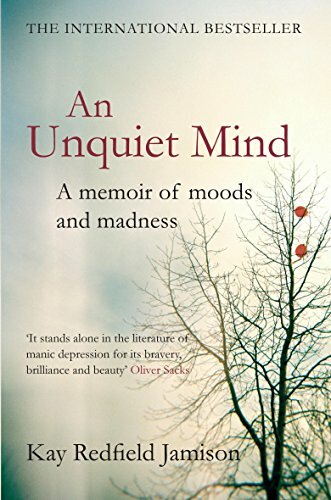 "A distinguished addition to the literature of mental illness, worthy of comparison to the classics in the genre, such as William Styron's Darkness Visible."